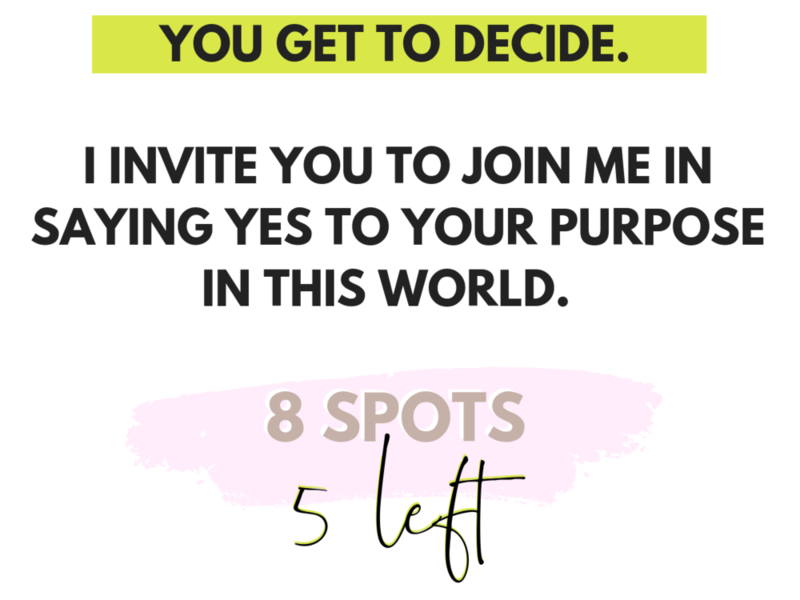 Are you ready to finally turn your life’s purpose into a prosperous career path that fulfills you beyond your wildest dreams? 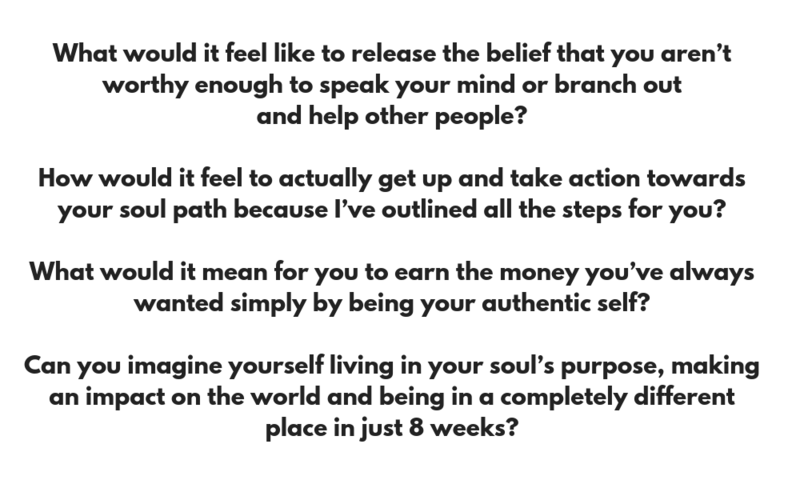 You’ve struggled for years trying to understand their path...discerning between what is right and what is wrong. 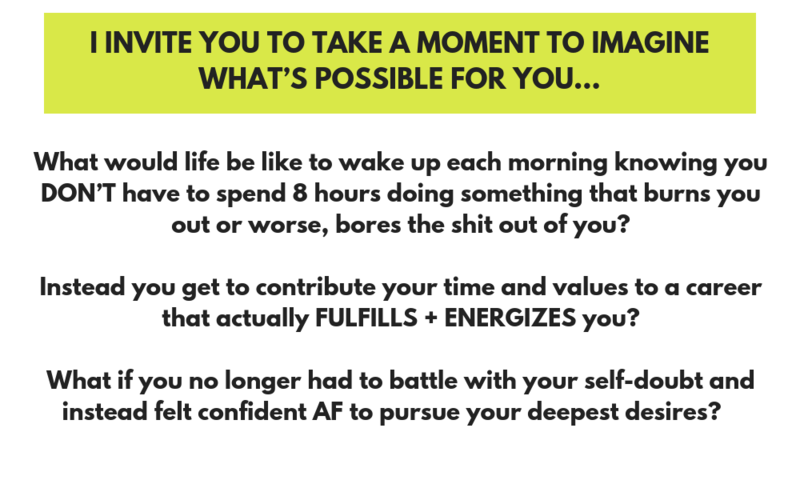 You battle with the fear of taking the necessary risks to make your dream a reality. 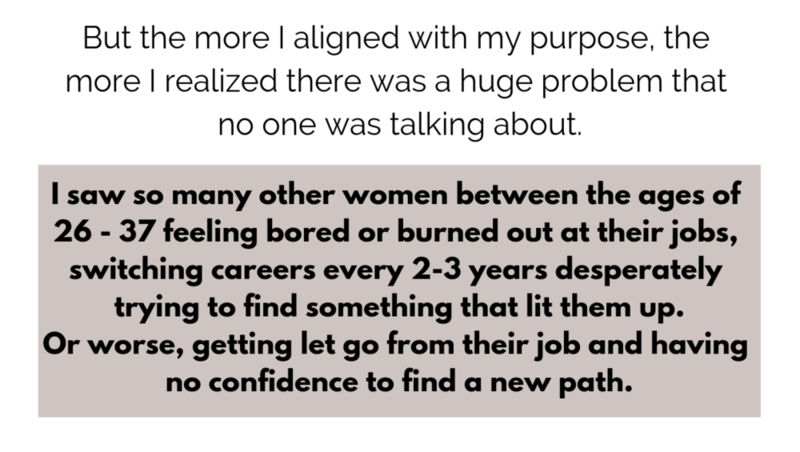 And ultimately you’re afraid of failing or worse yet, getting crazy looks from family members that just don’t get it. 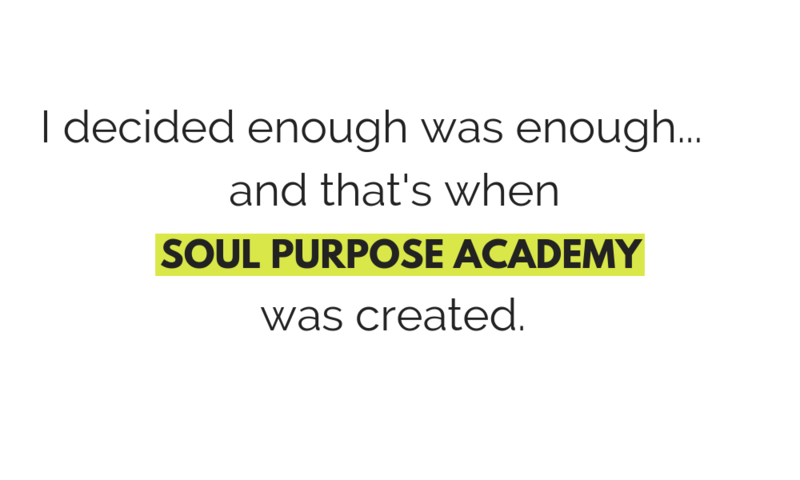 If yes, Soul Purpose Academy is what you’ve been waiting for. Hi! My name is Tori Washington. 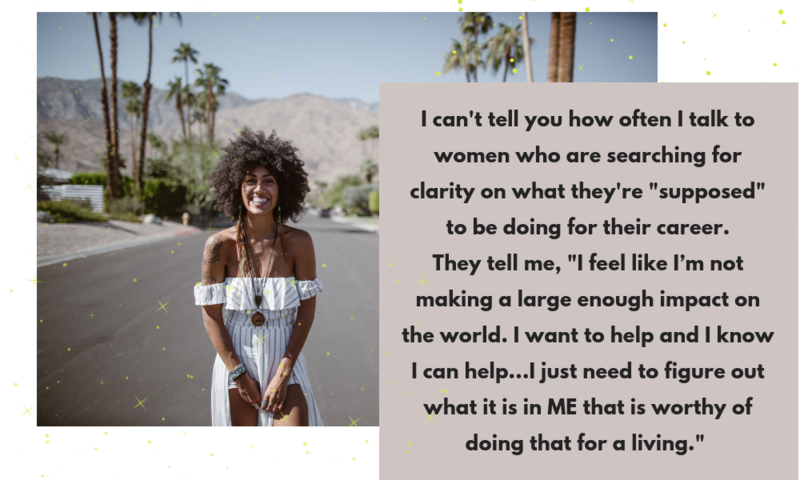 I’m a Spiritual Mentor and Intuitive Guide. 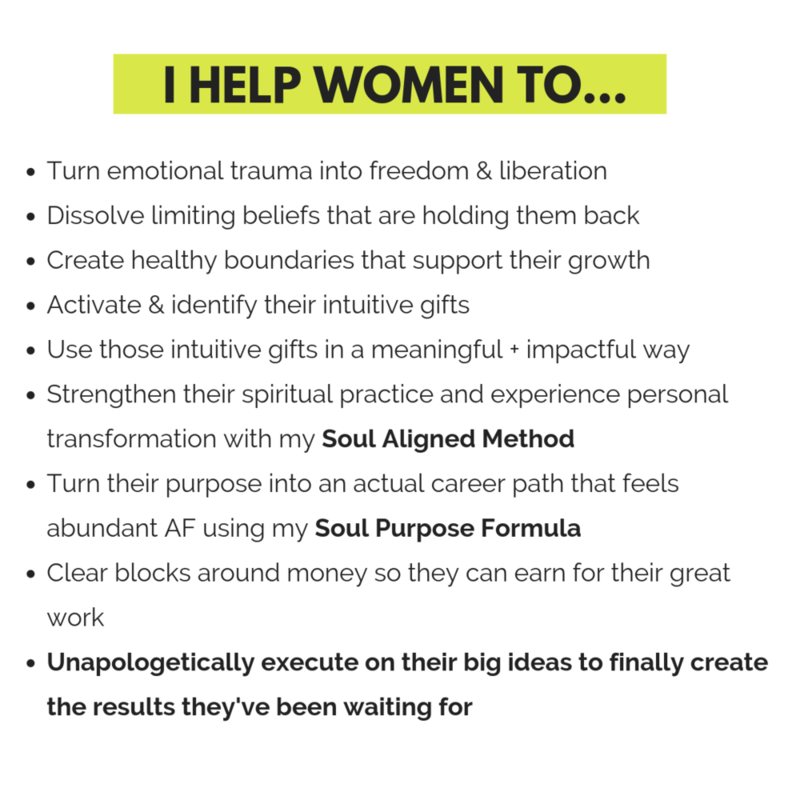 I help spiritually curious women reactivate their intuition and align with their soul’s purpose so they never second guess themselves again.